The Red Anar Shaped Candle Pair can add a dash of color to as special an occasion as Diwali, while also being ideal for the Read More..Festival of Light. The vibrantly red shade of the candle pair makes it the perfect choice for gifting on an occasion when every nooks and corners of the household becomes illuminated. 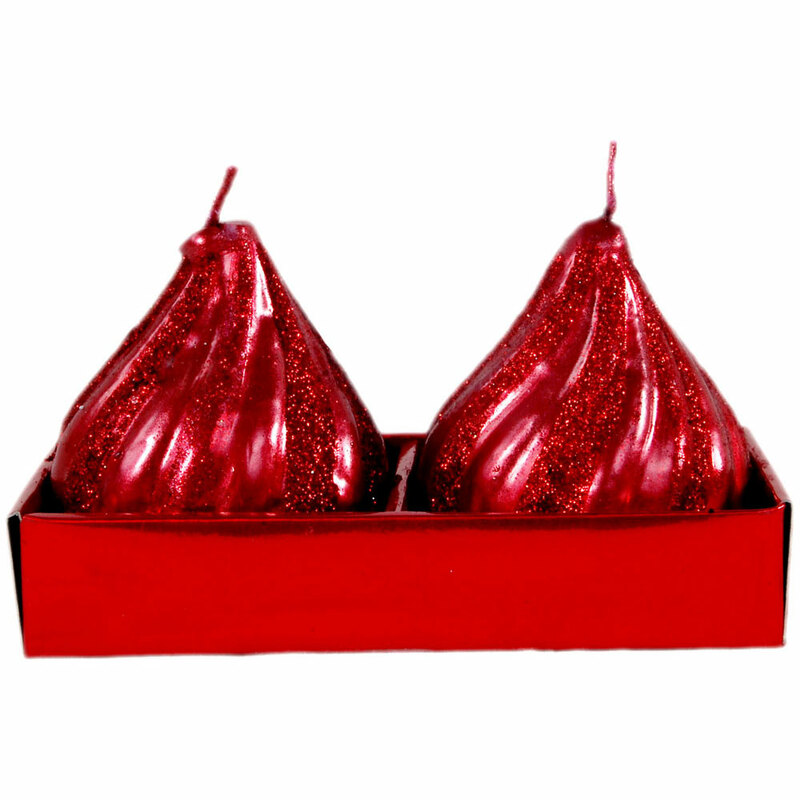 Moreover, the shape of the candle pair resembling an anar fruit adds to the fun factor, while the attractive packaging makes it even more suitable for gifting purpose. Show Less..